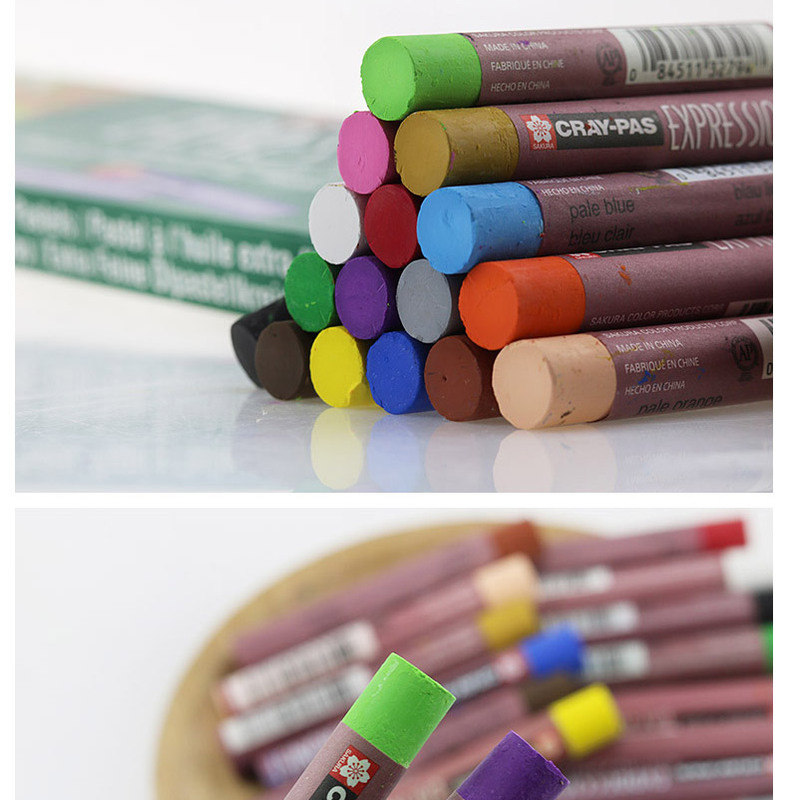 Bright colors，Color can be superimposed to use. 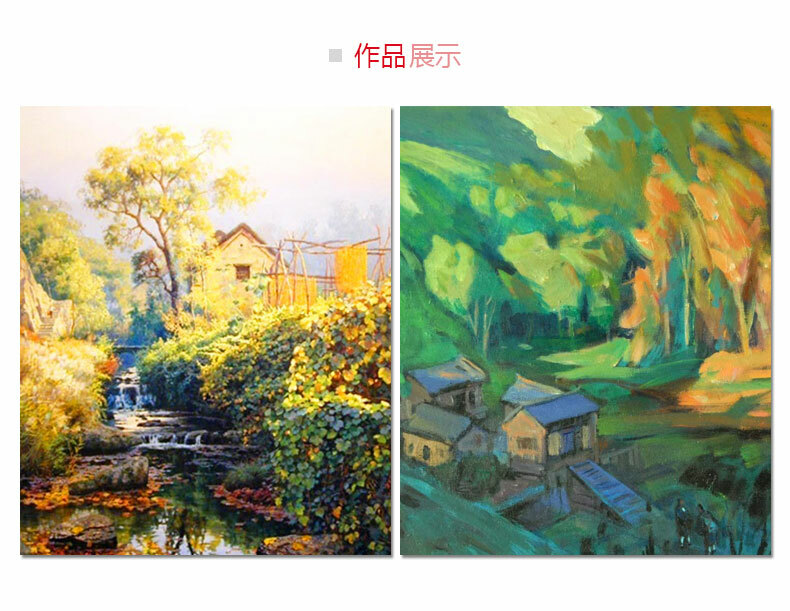 Passed a number of domestic and foreign demonstration standards. 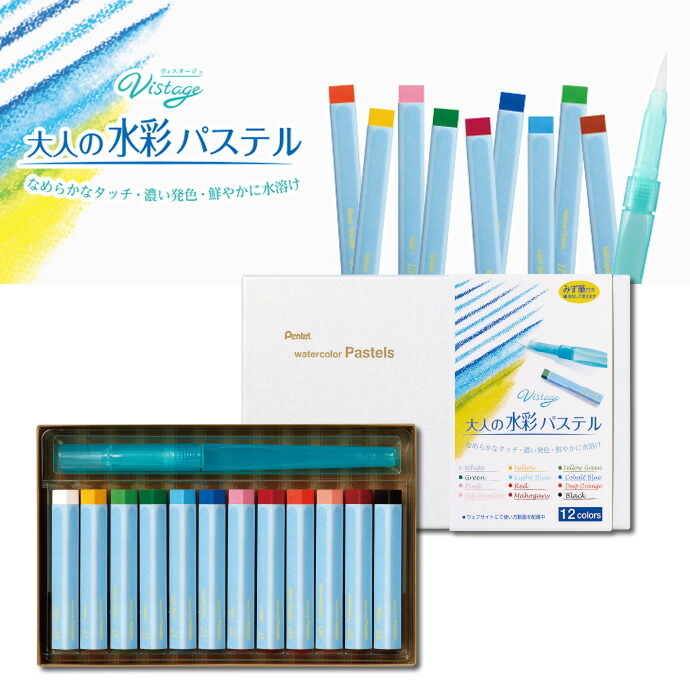 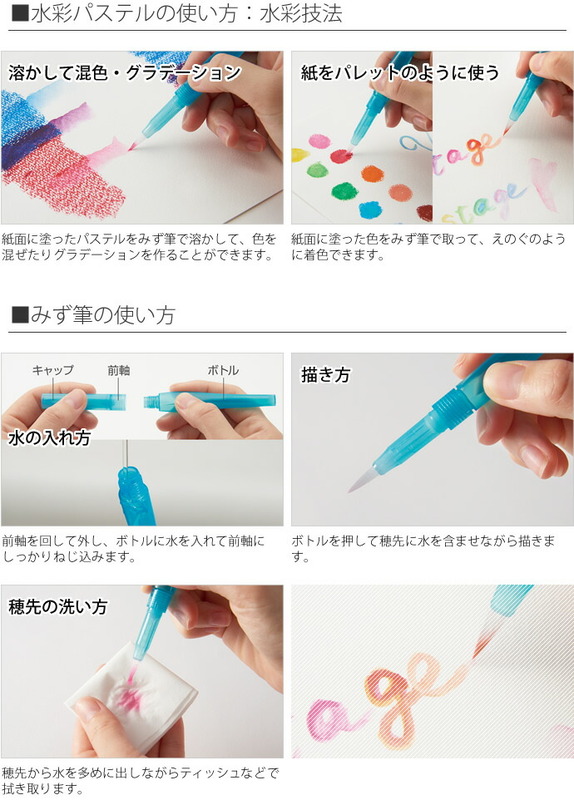 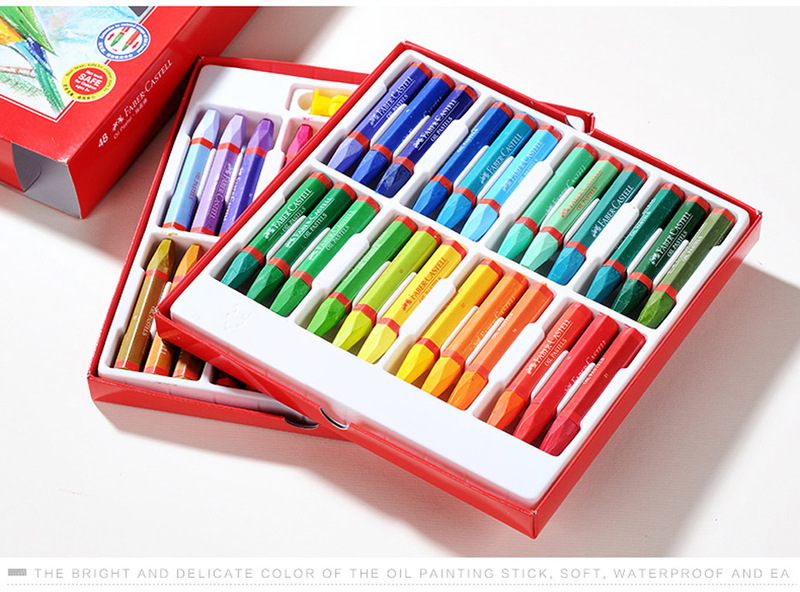 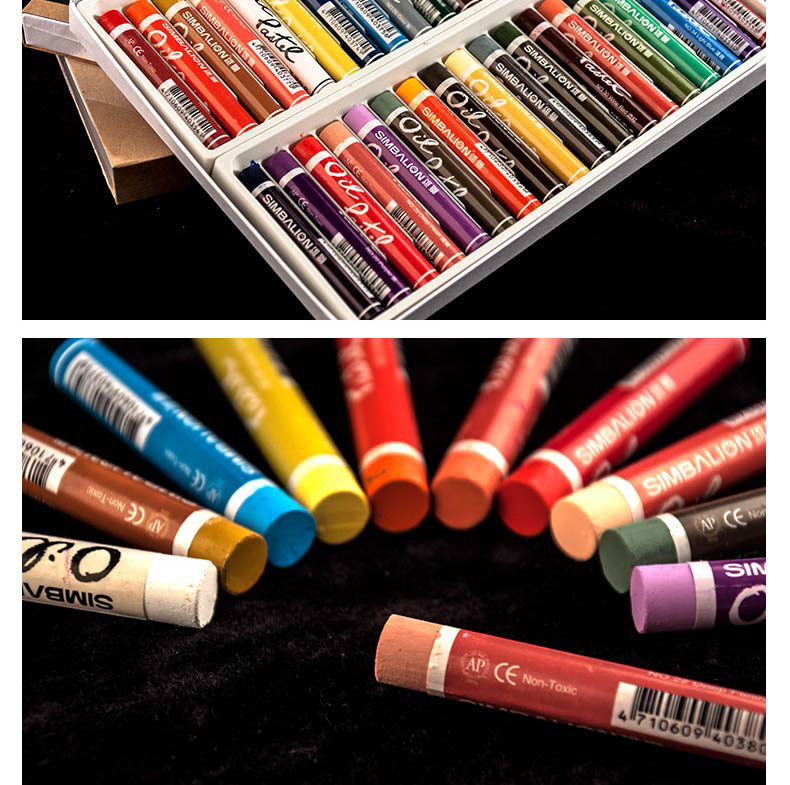 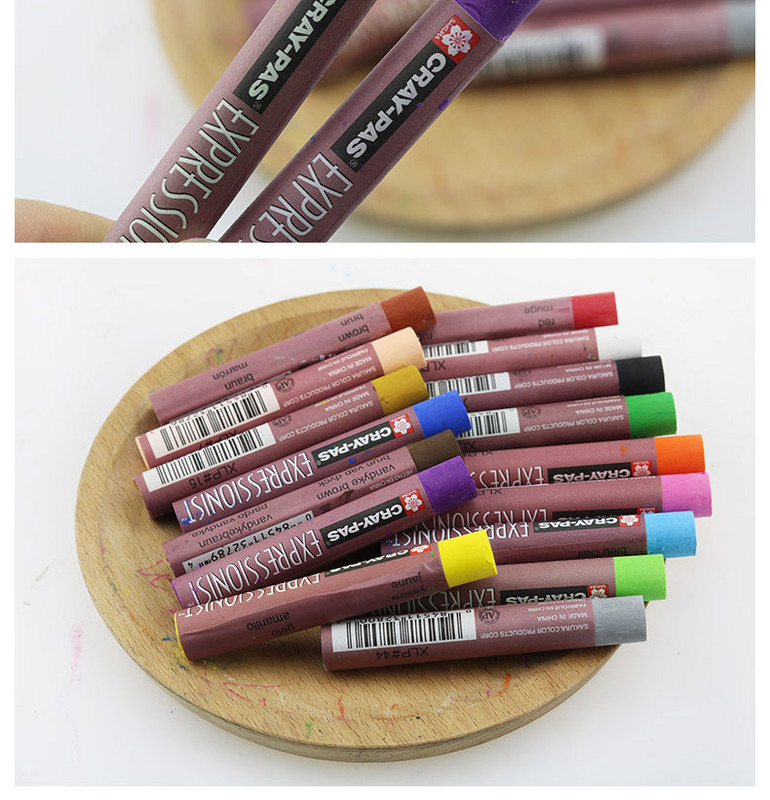 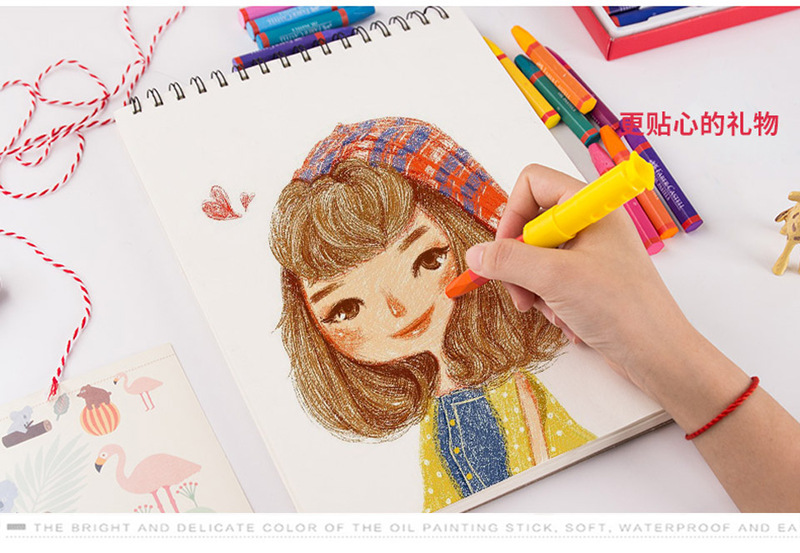 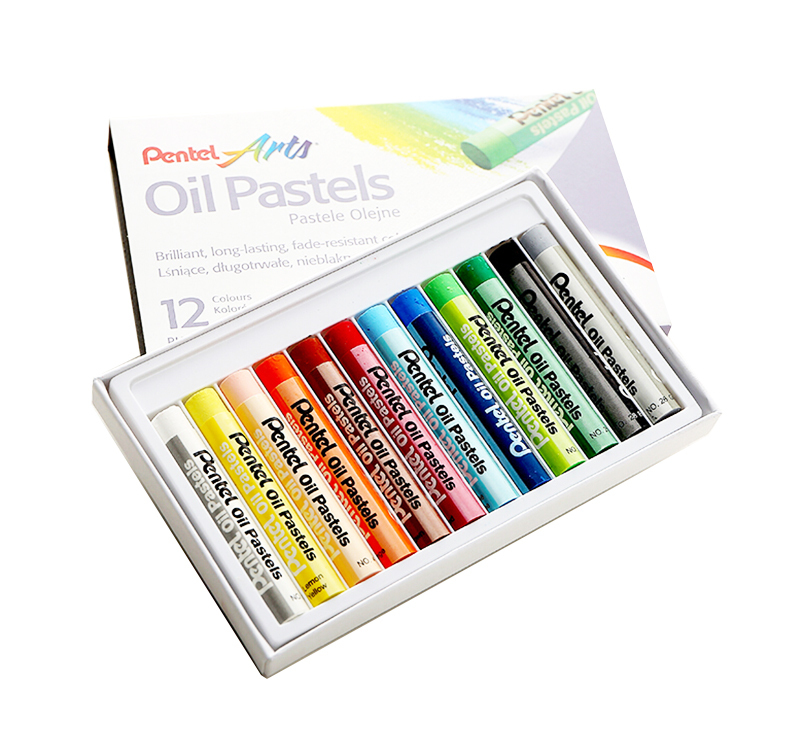 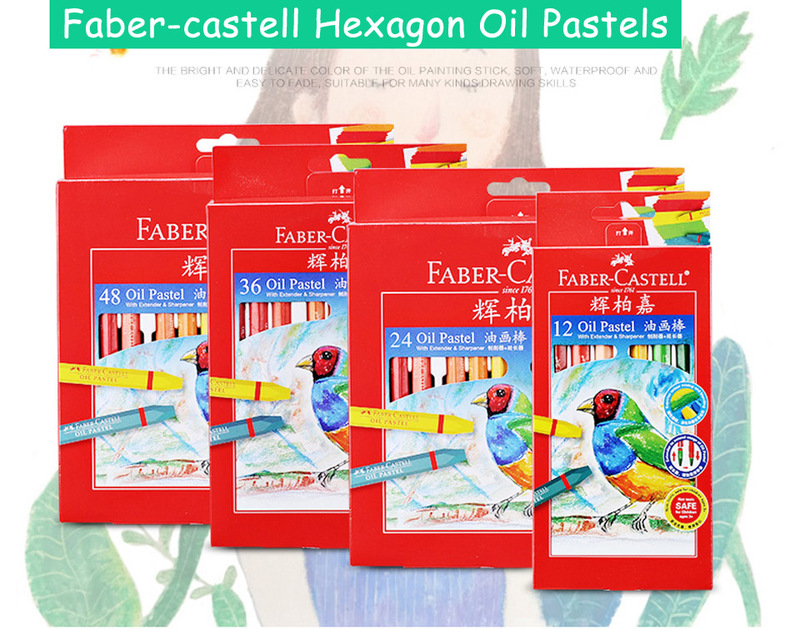 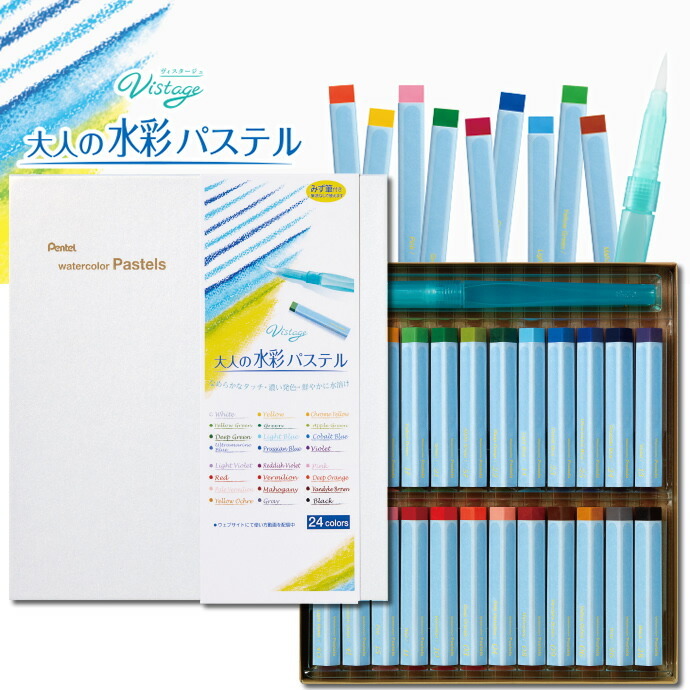 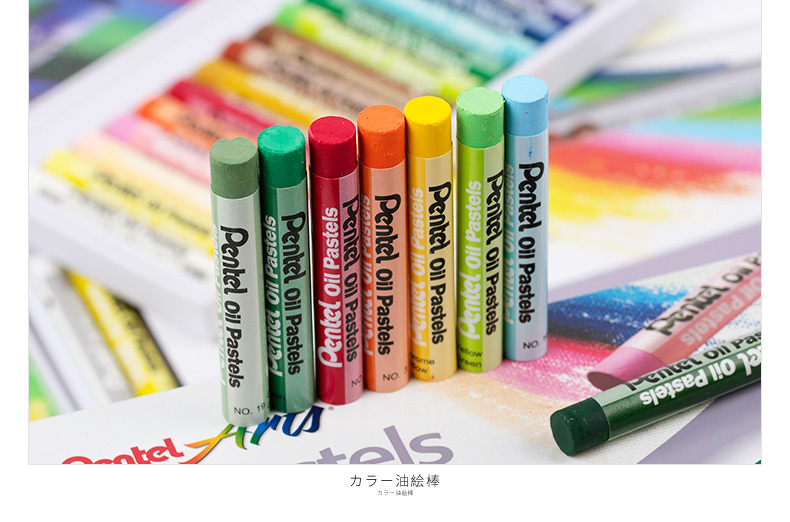 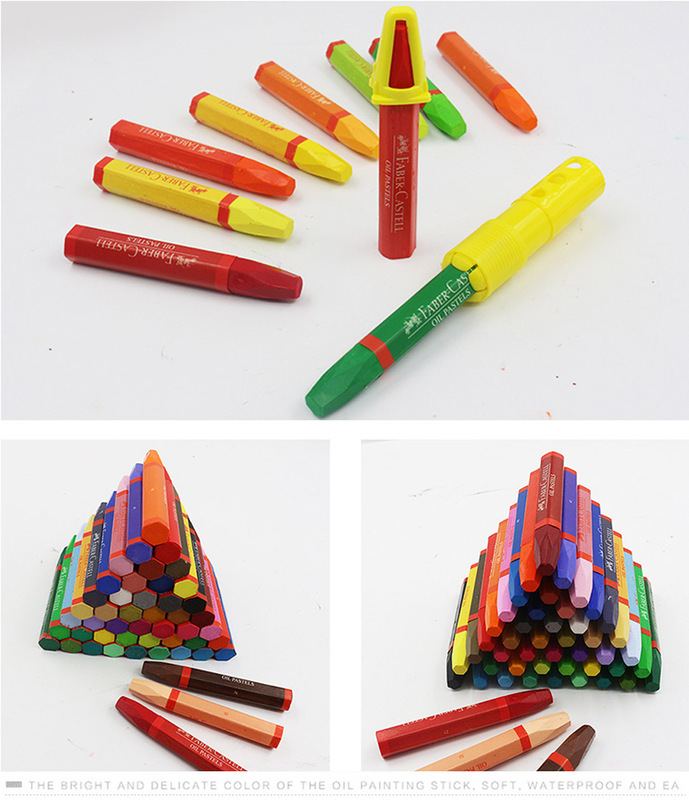 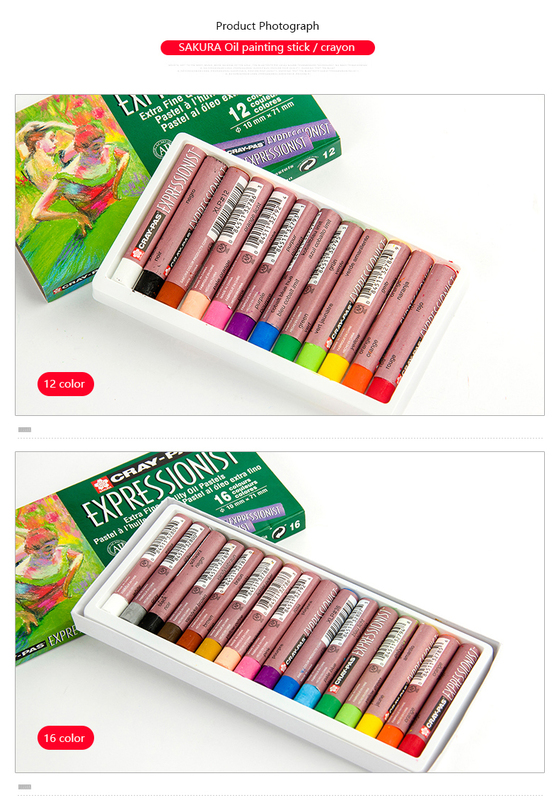 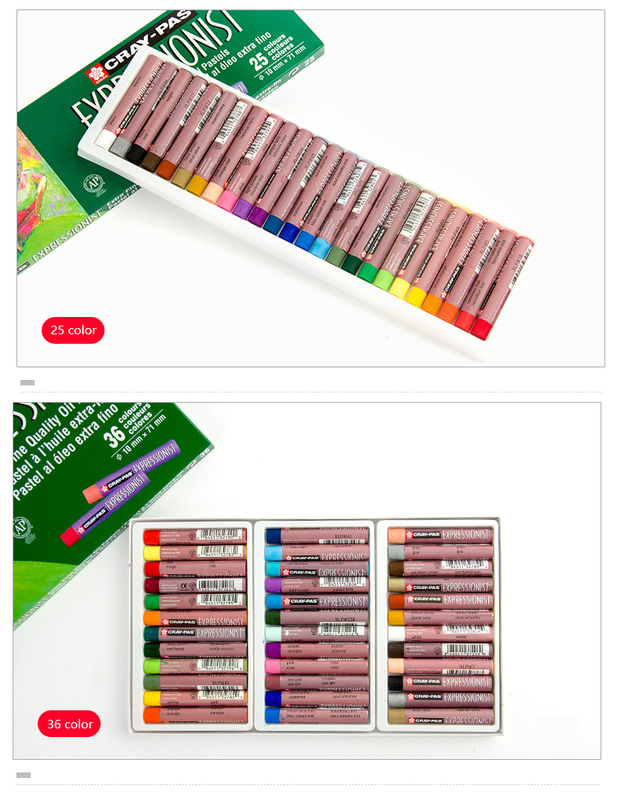 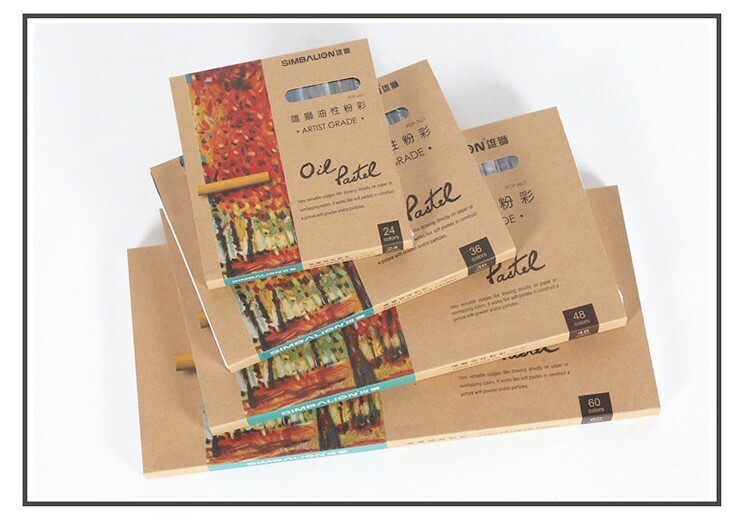 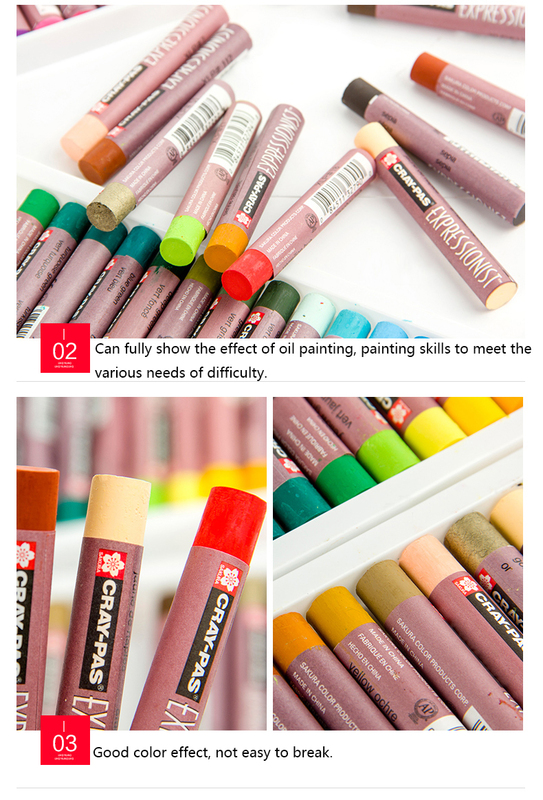 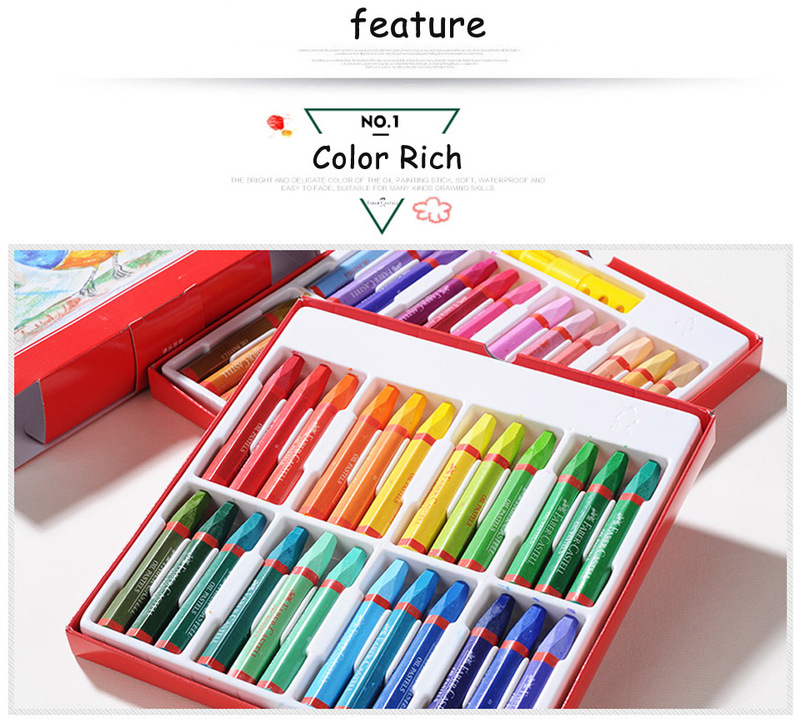 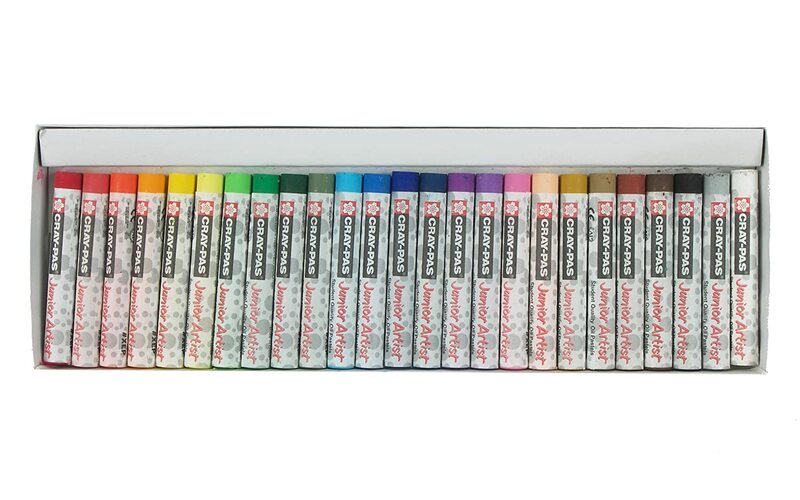 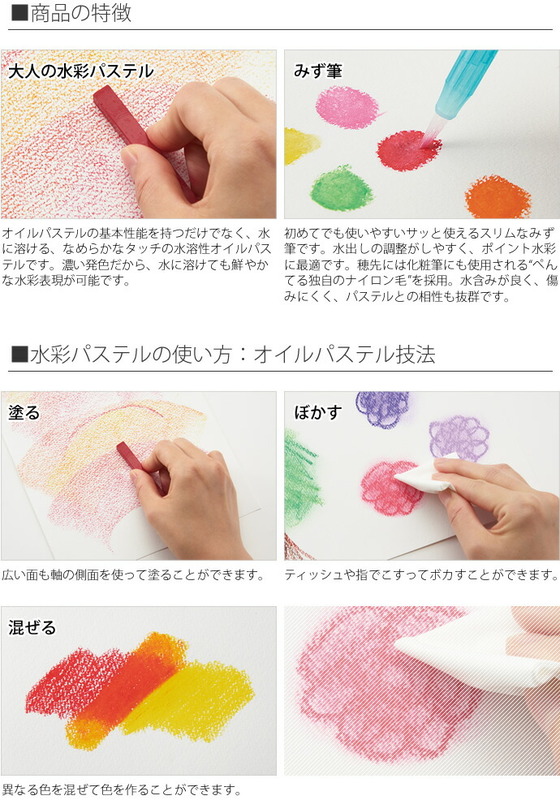 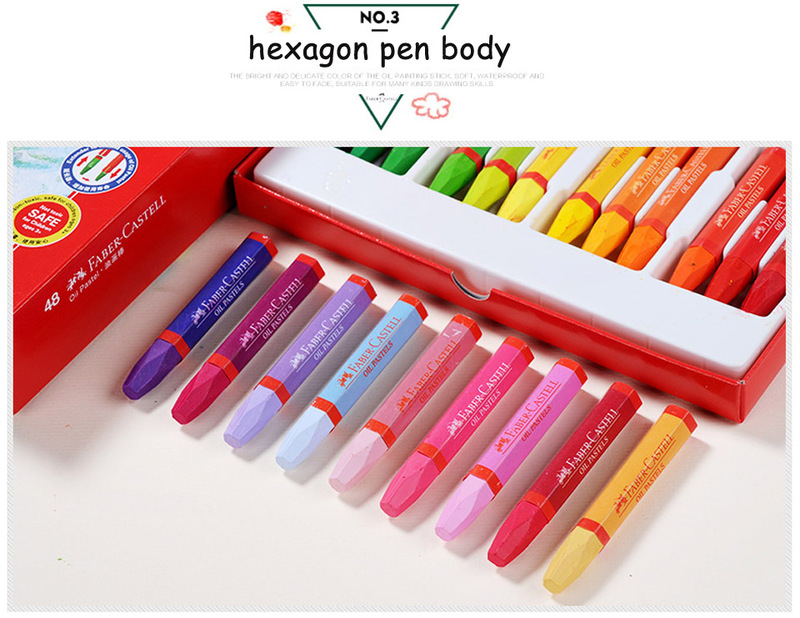 Experience the joy of Oil Painting with the convenience of crayons with this set of Chinjoo Oil Pastel Crayons! 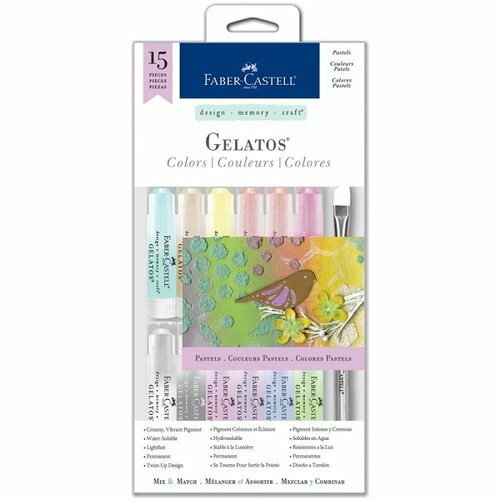 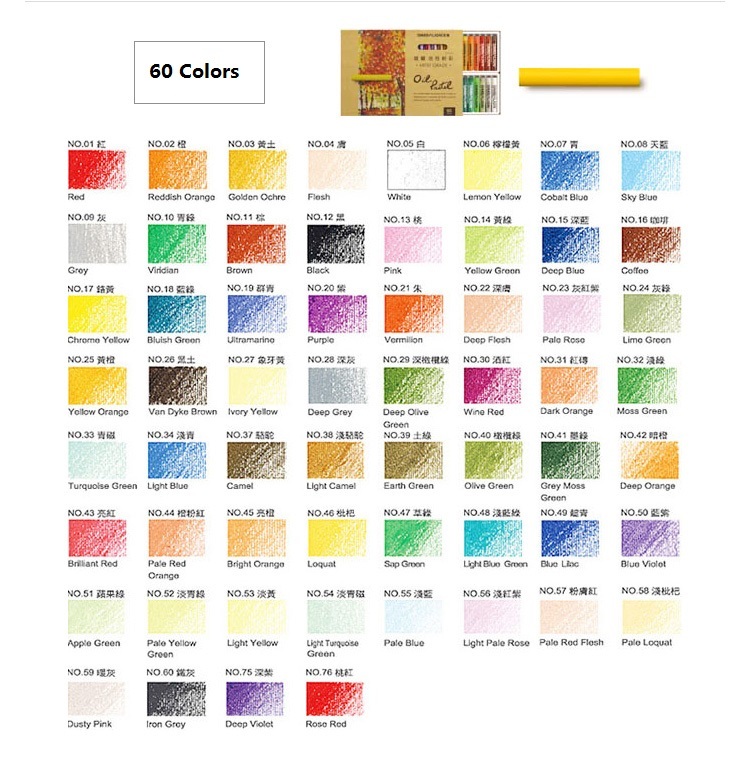 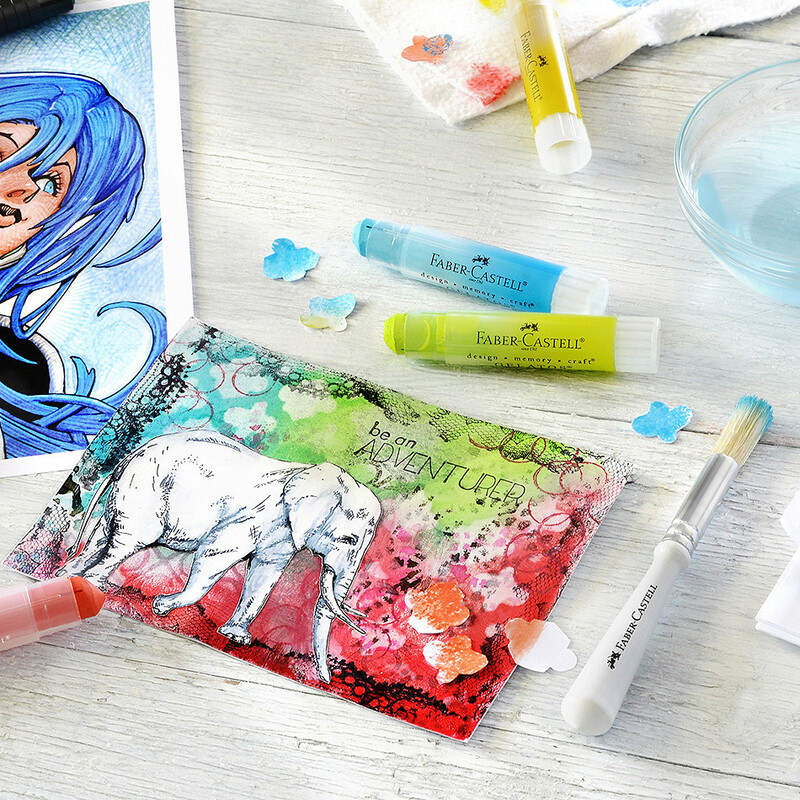 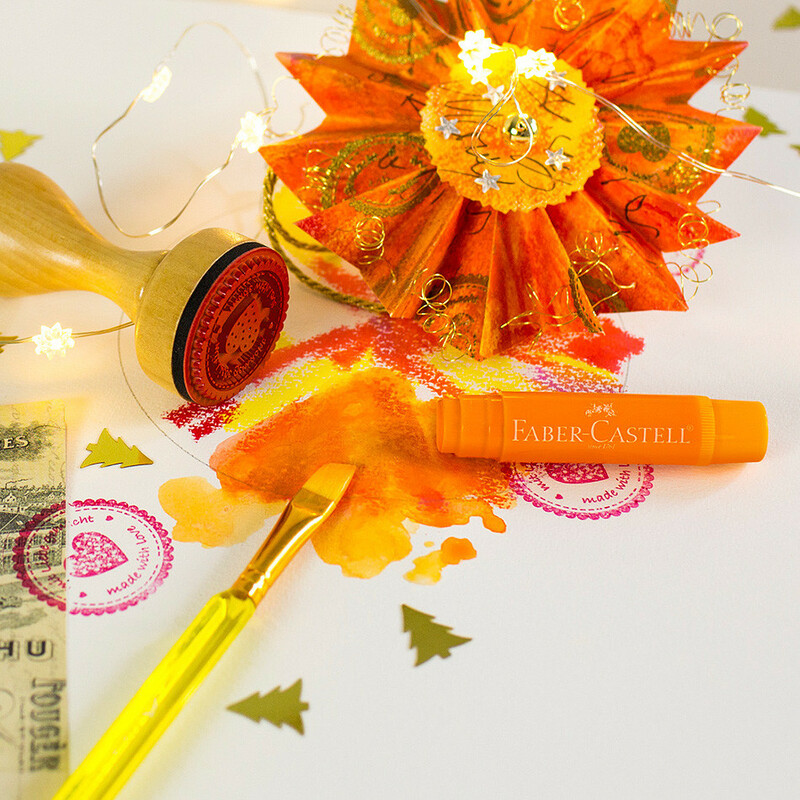 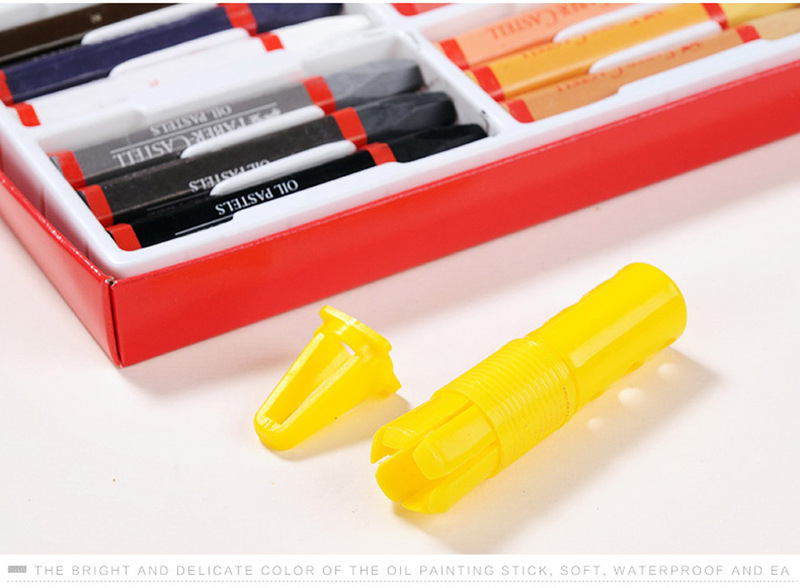 These versatile art supplies can be used in a variety of ways , blend them with your fingertips, layer them color by color, or work with paint solvents! 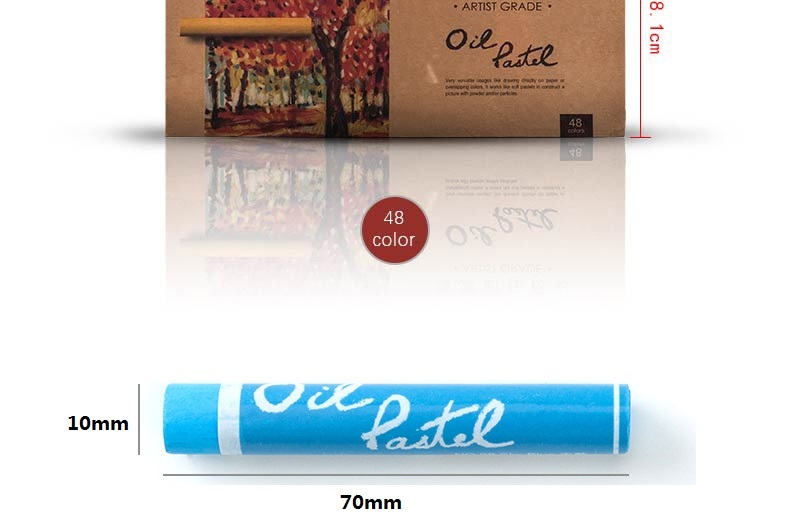 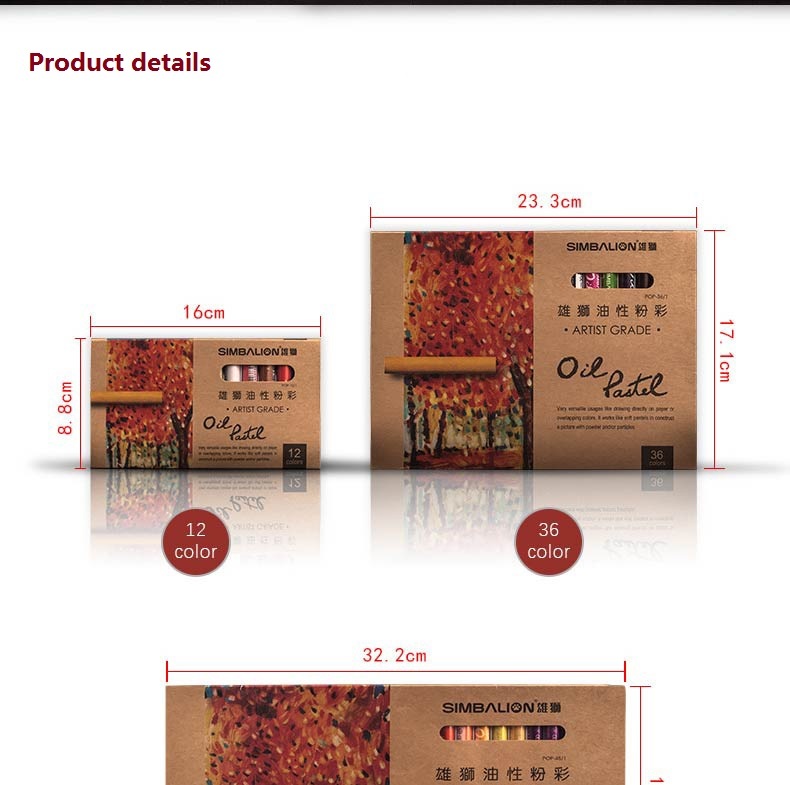 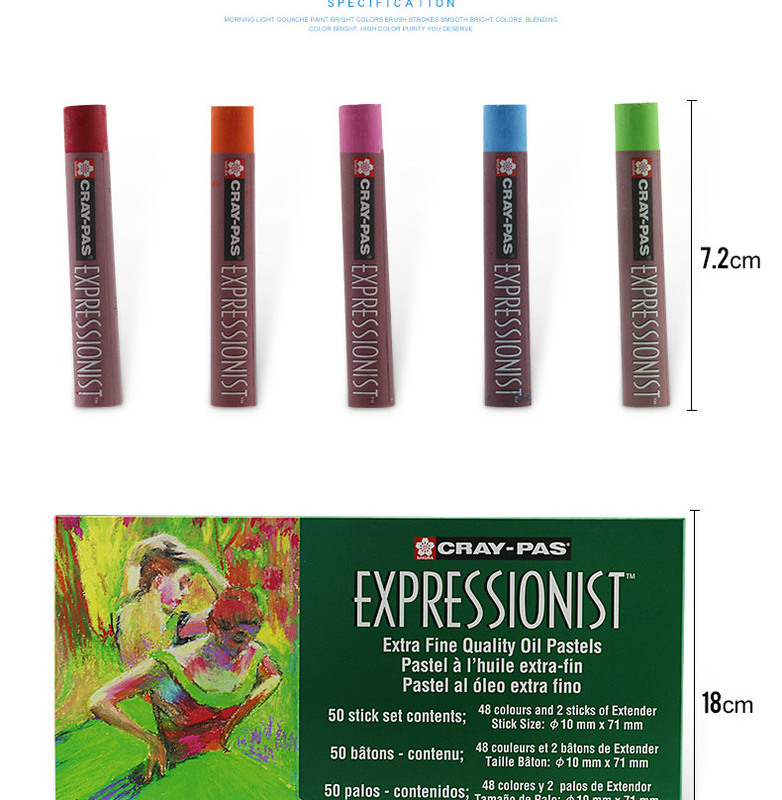 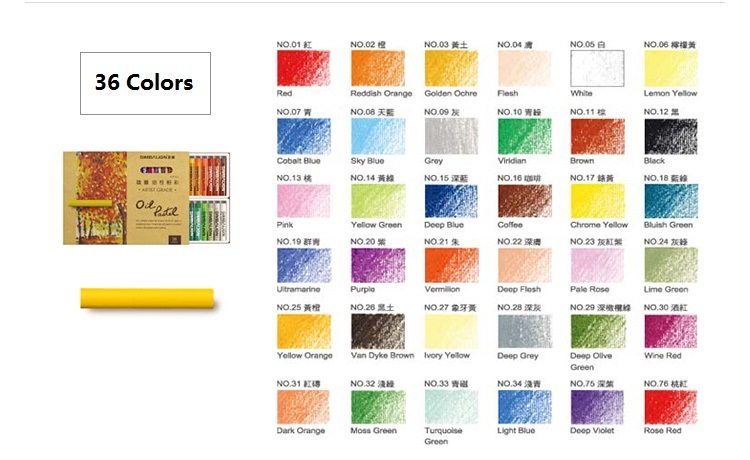 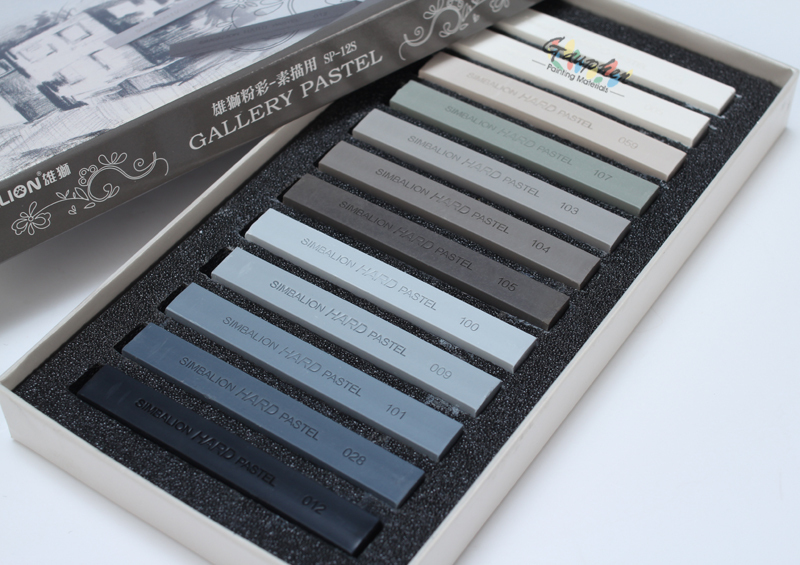 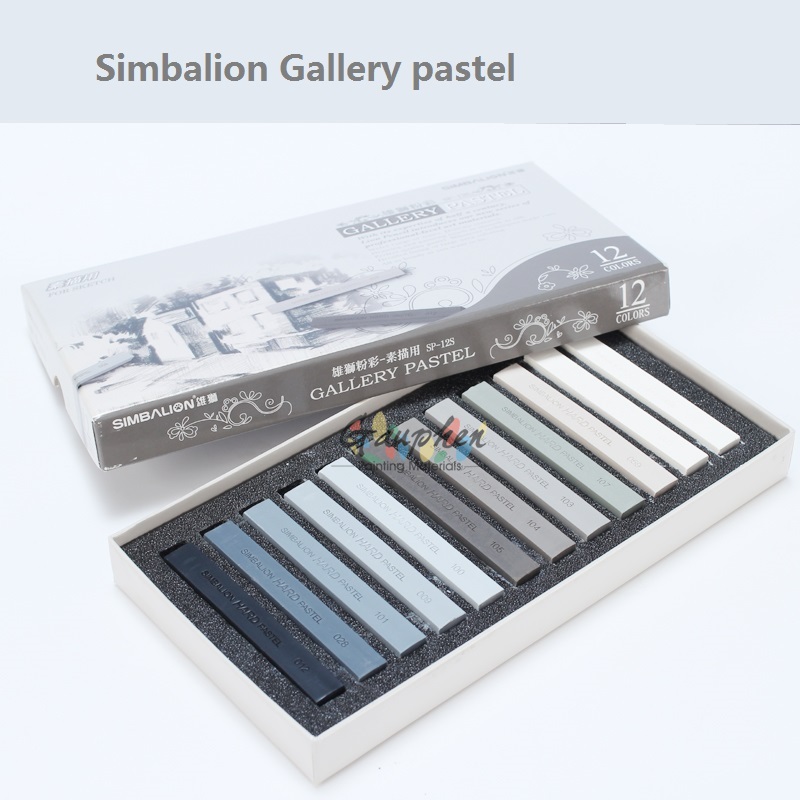 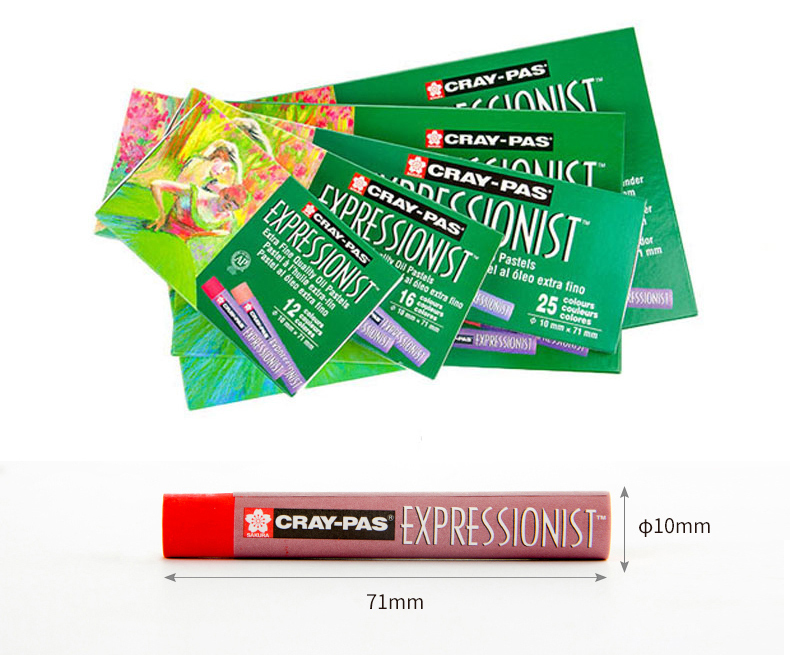 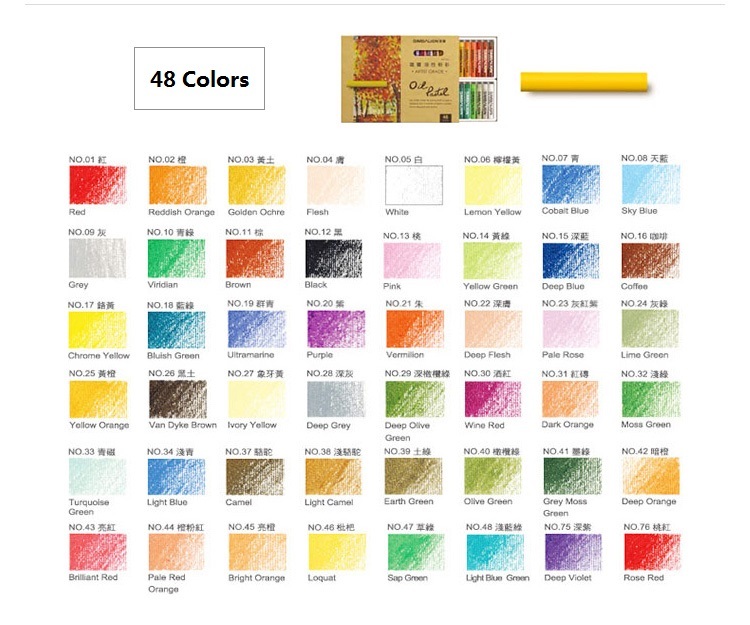 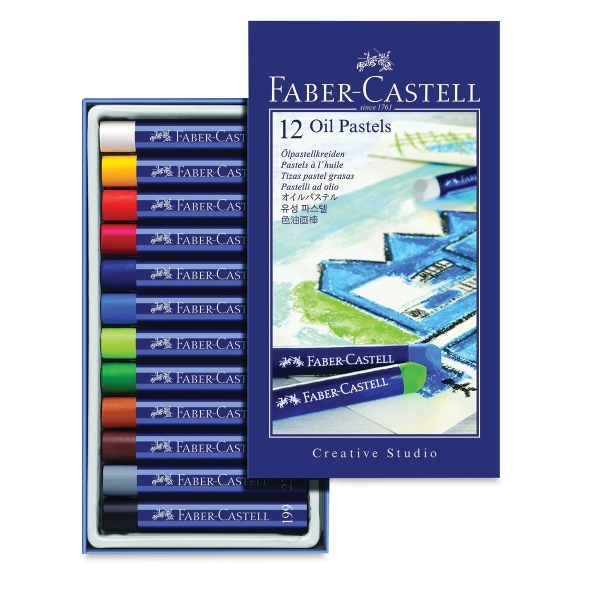 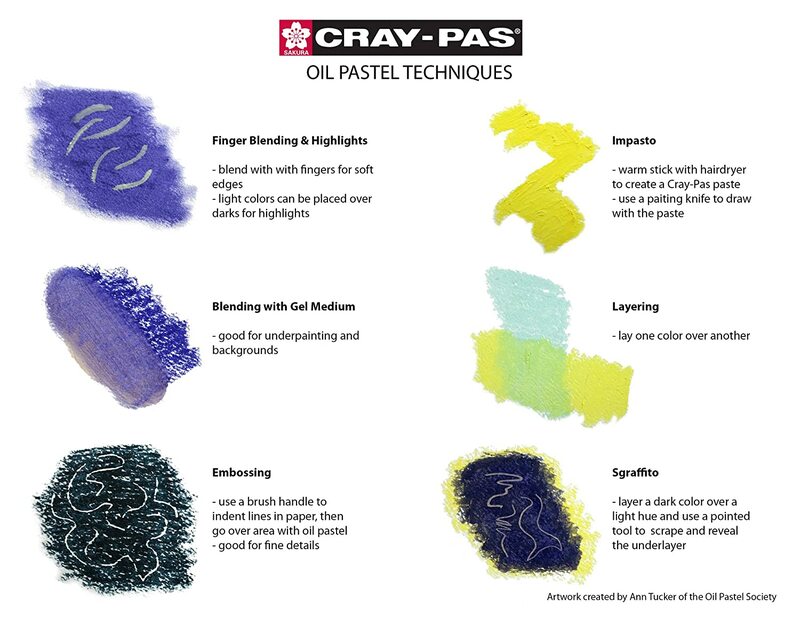 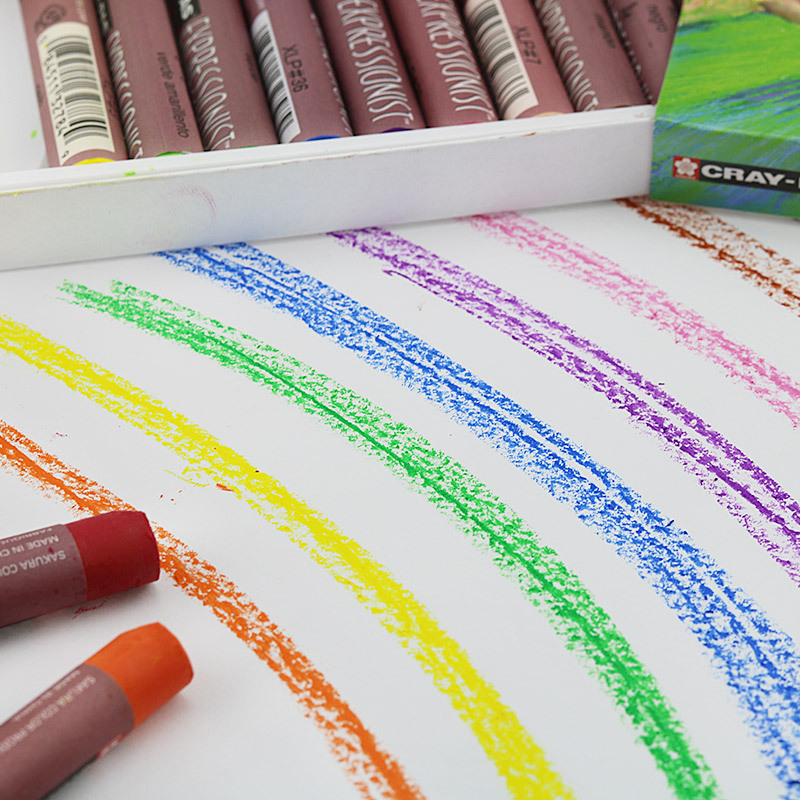 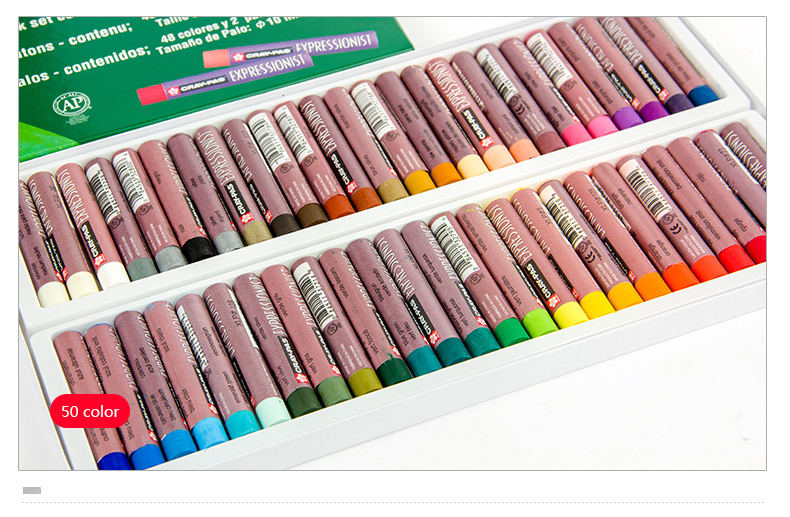 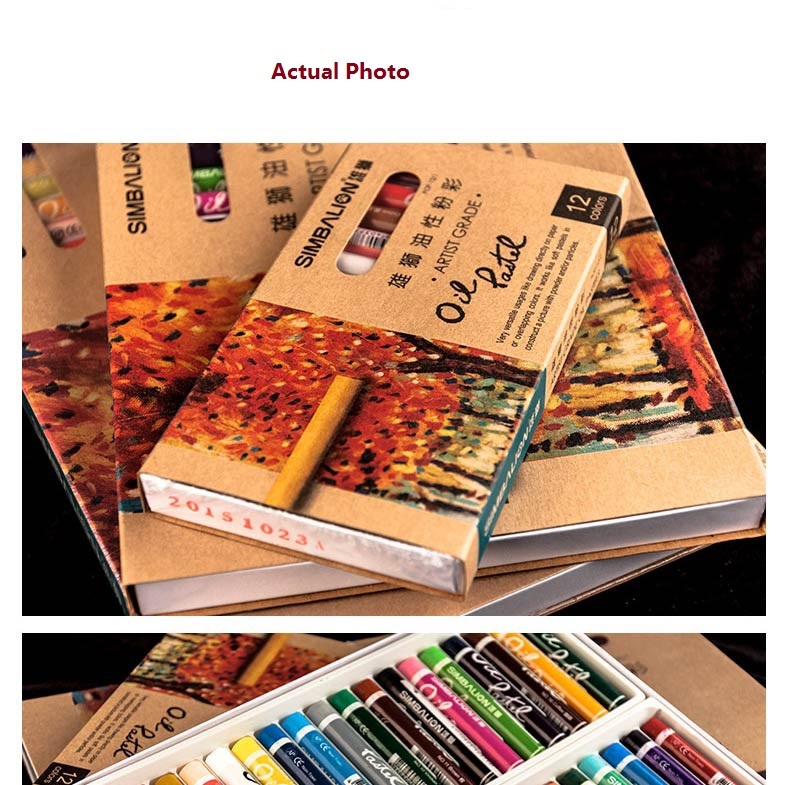 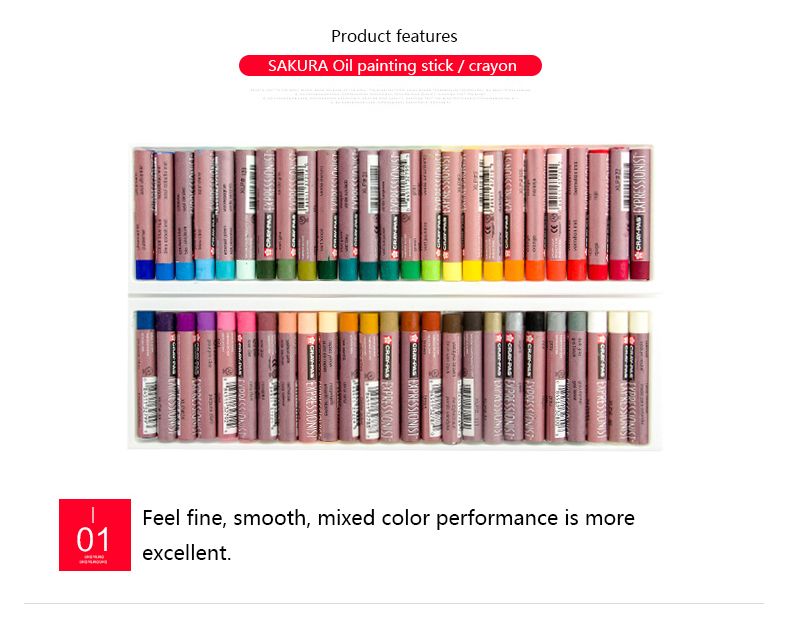 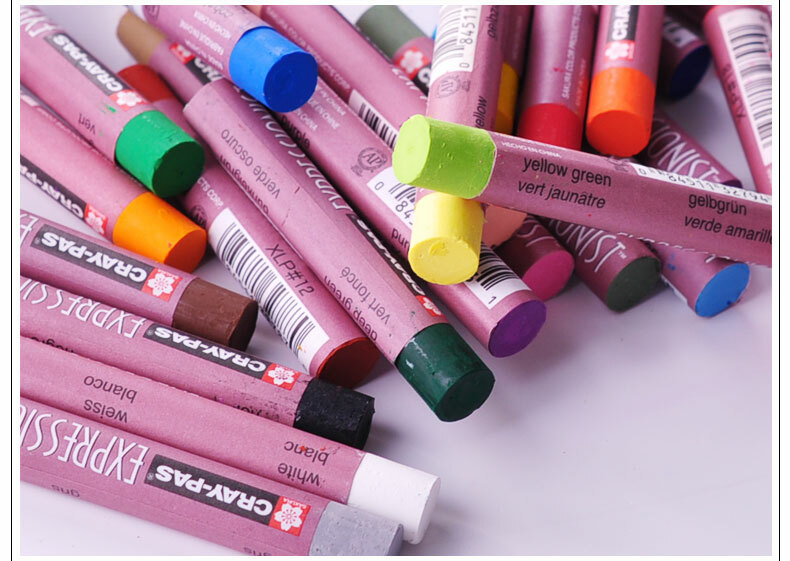 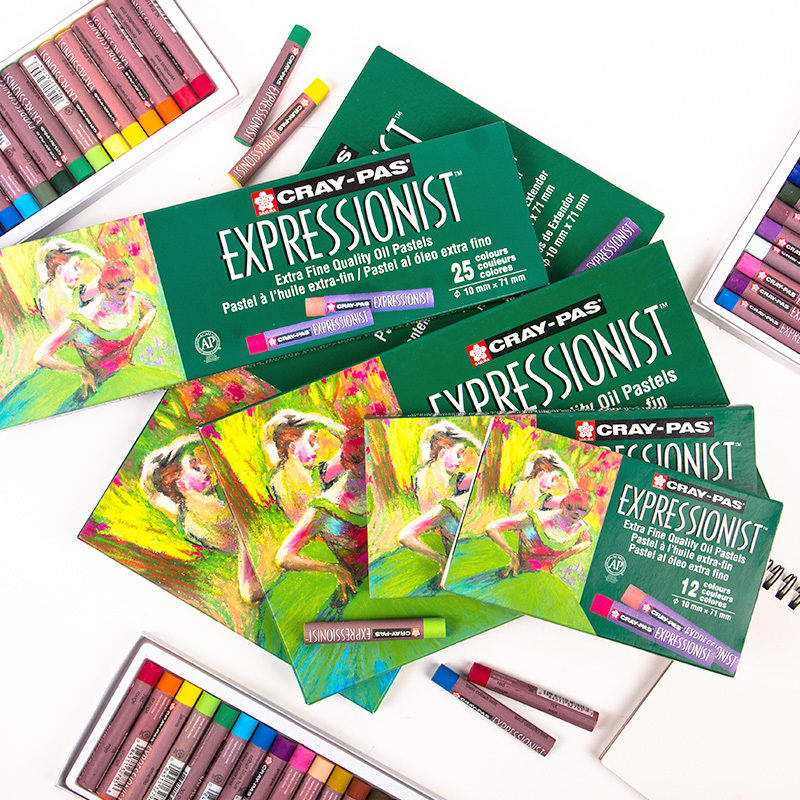 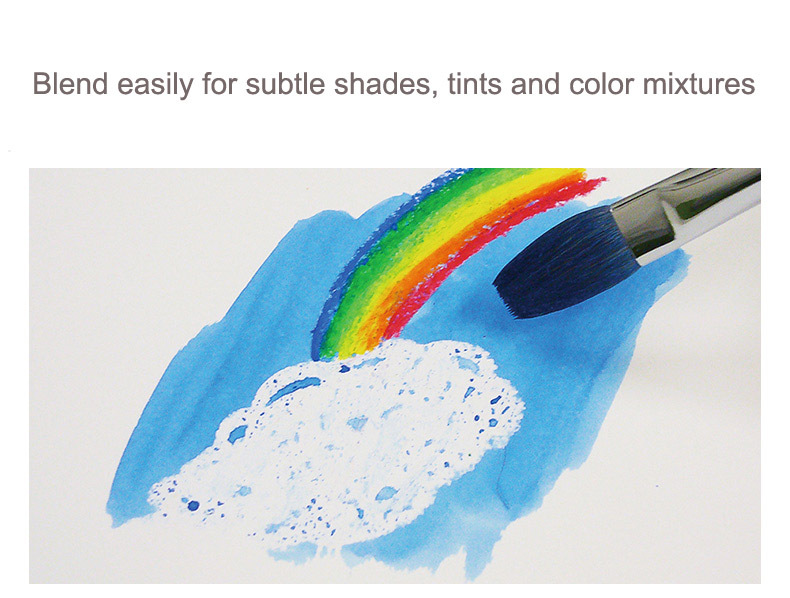 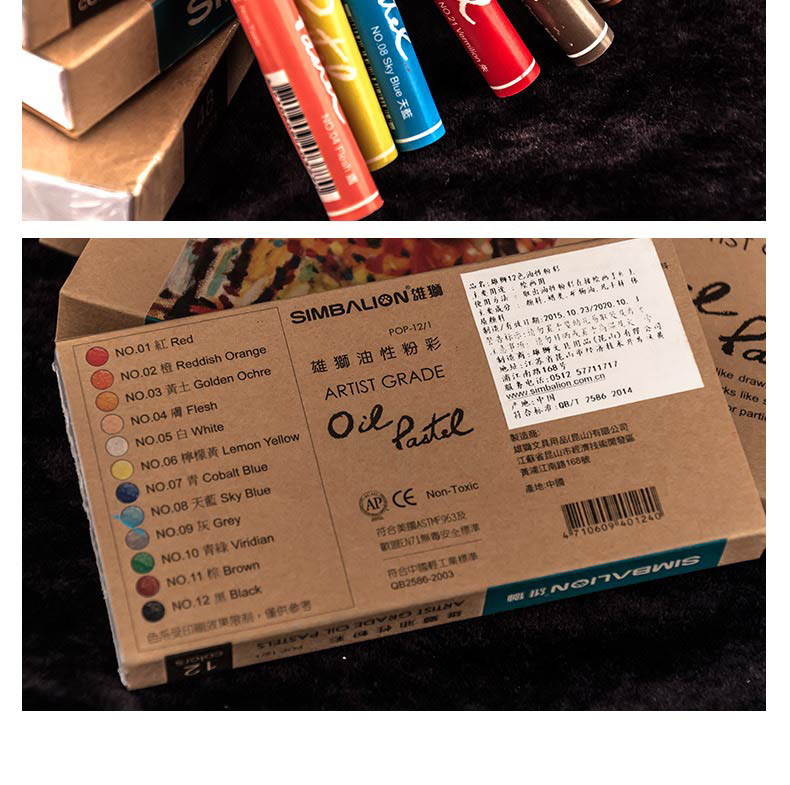 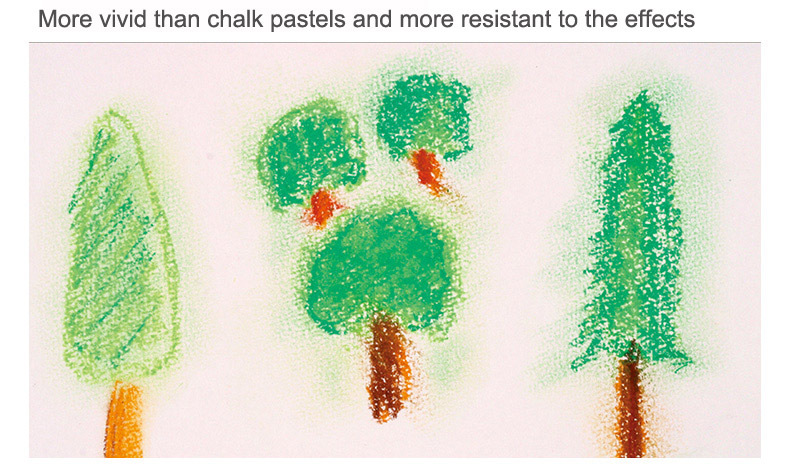 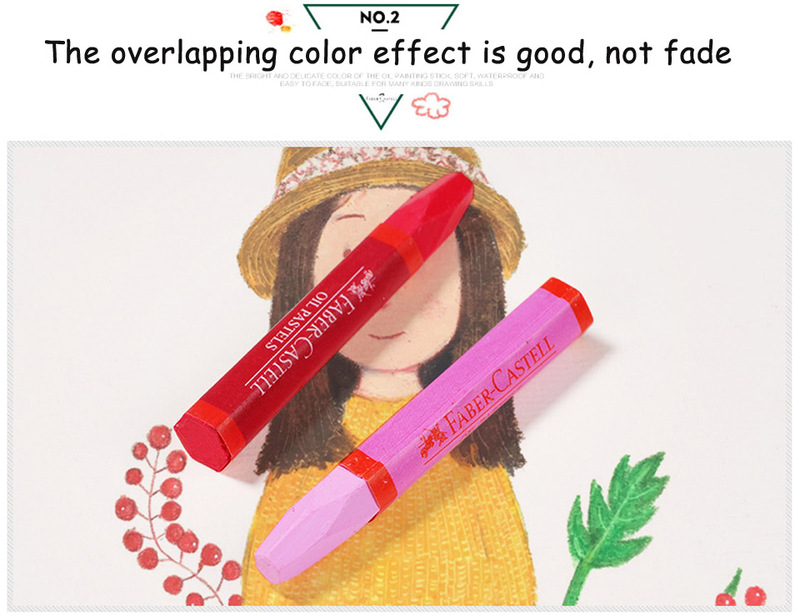 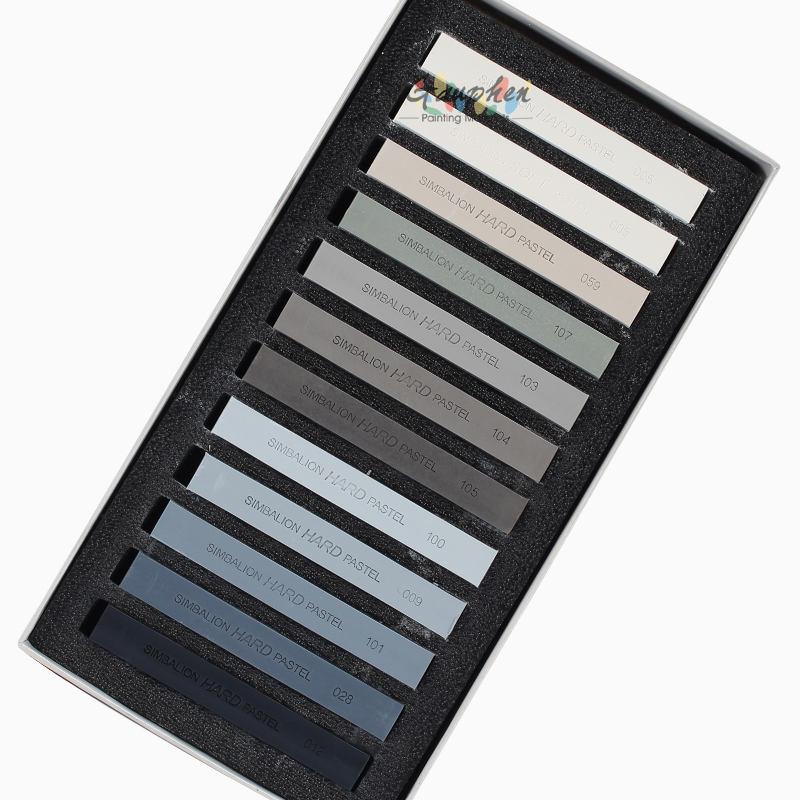 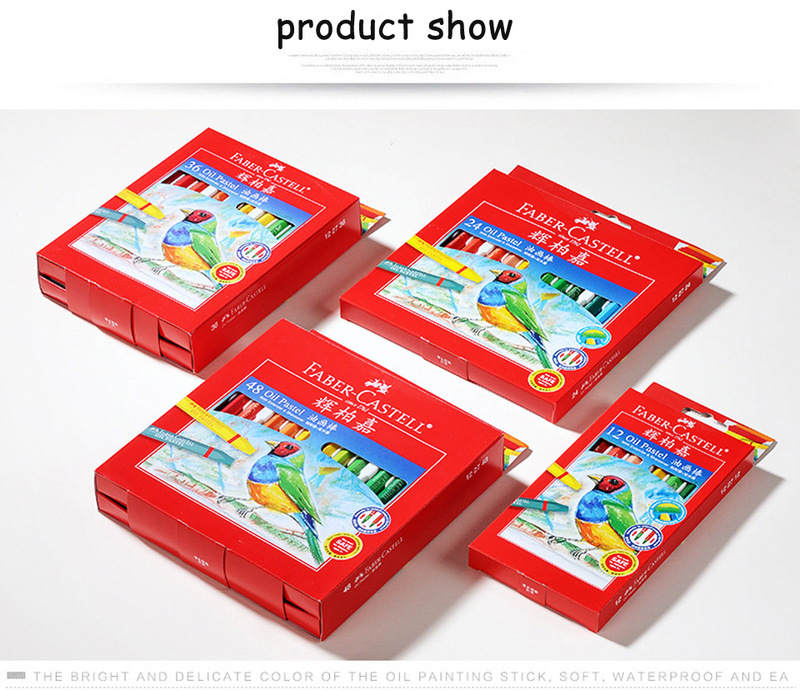 Your expression in oil paints is virtually limitless with these unique crayons. 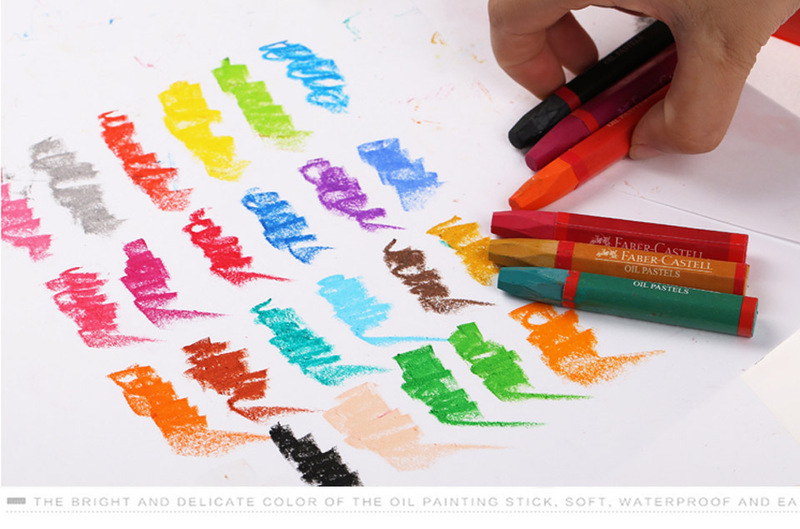 Superior Colour mixing, Rich and bright colours. 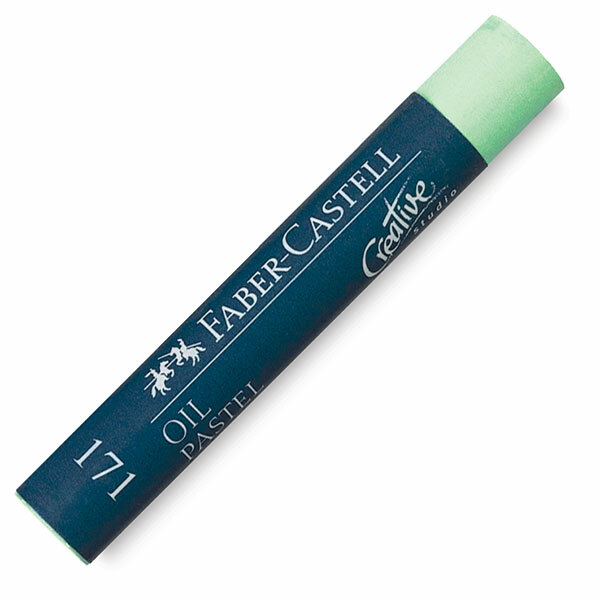 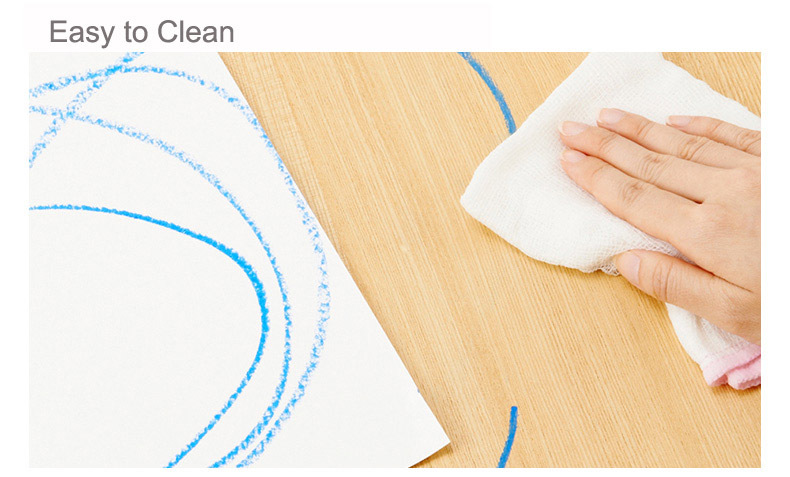 Super smooth and easy to apply.